Stimulsoft company announces the release of a new tool for business intelligence – Stimulsoft Dashboards for Web and Win. It allows to create rich dashboards for visualization and analysis of key indicators in virtually any field: sales, marketing, finances, manufacturing, services, and more. 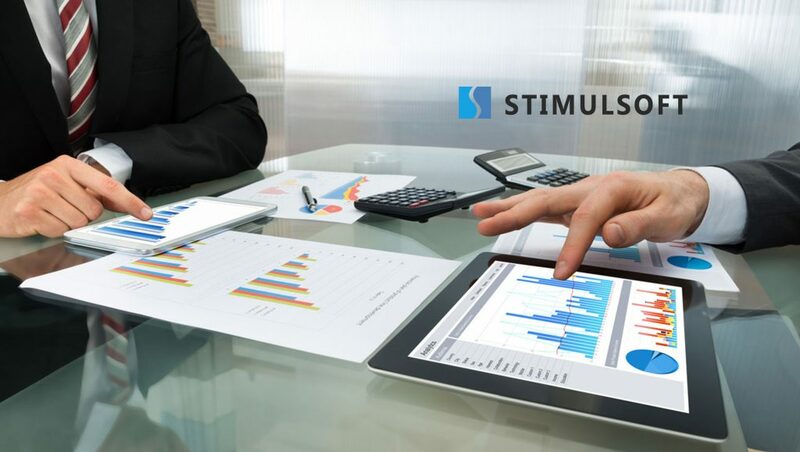 Stimulsoft company, the manufacturer of software solutions for data analysis and report creation, announces the release of a new product – Stimulsoft Dashboards for Web and Win. It is a powerful tool for creation of dashboards that visualize, transform, group and analyze report data. Stimulsoft Dashboards.WEB helps developers visualize data in ASP.NET, ASP.NET MVC and .NET Core projects. This powerful solution supports various infographic elements (tables, diagrams, maps and progress indicators), which ensure visual clarity of a dashboard and facilitate data perception. If a developer needs to change the design of a report, Stimulsoft Dashboards.WEB offers a built-in editor that allows to work with both report components and dashboard elements. A full-fledged report viewer supports interactive elements and data filtering, as well as export of dashboards to PDF, PNG and Excel formats. The solution is compatible with .NET 4.0 and higher, MVC 3.0 and higher, .NET Core 2.0 and higher. With the help of Stimulsoft Dashboards.WIN developers can create ready-to-use dashboards and add them to WinForms apps for the purpose of data analysis. The toolkit of this solution includes a wide variety of widgets: tables, diagrams, pointer indicators, and maps. It is extremely easy to embed such a dashboard into an app – only a few lines of code will do it. By the way, no royalty payments are required for distribution of Stimulsoft Dashboards as part of an app. Stimulsoft Dashboards.WIN also includes an interactive viewer and a handy dashboard designer, which supports MS SQL, Oracle, MySQL, and Firebird sources. The solution is compatible with the platform .NET Framework 4.0 or higher. The price of a single developer license starts from 699.95 USD. More detailed information on licenses is available on the purchase page. The online demo-version of the product is available for testing.